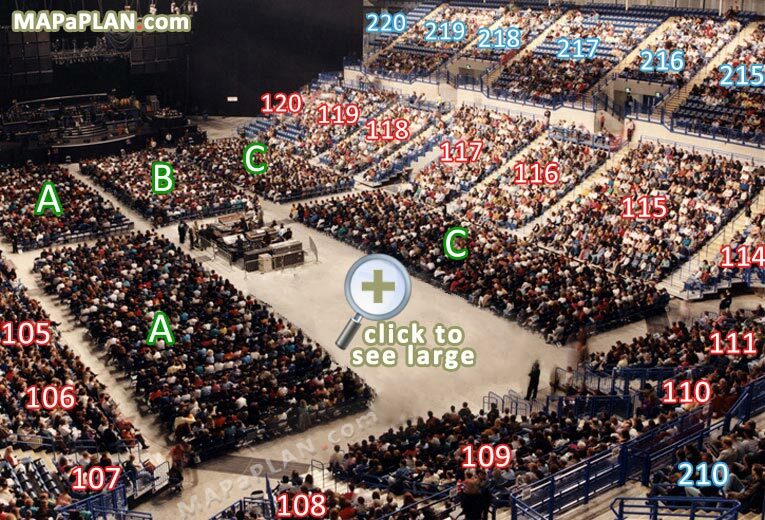 What are the best seats in the Sheffield Motorpoint Arena? 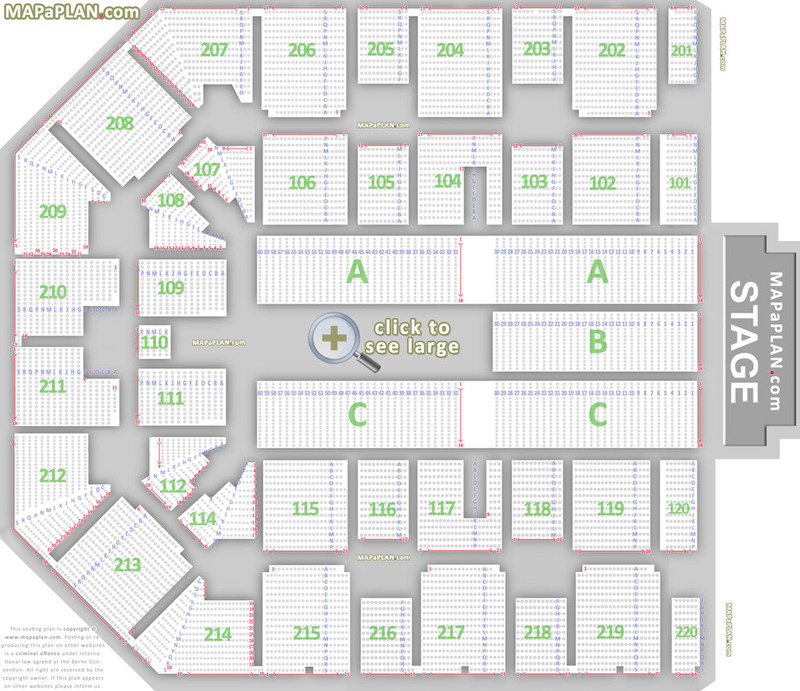 The best seats in the Sheffield Motopoint Arena are the first front rows in the floor blocks A, B and C. Sections A, B, C are set on a flat floor so the view may be restricted in the back rows if a tall person is sitting (or standing) in front of you. The arena has played host over the years to the biggest music artists in the world. The arena also hosts annual events including Disney On Ice which is held every year over November/December. TV shows such as The X Factor, Britains Got Talent Strictly Come Dancing, Dancing On Ice visit the arena every year as part of their tours. The arena is a regular venue for some of the worlds best known Comedians such as Russell Brand, Lee Evans, Ricky Tomlinson, John Bishop, Ricky Gervais and Peter Kay. WWE visit the arena up to twice a year and have also used the arena for broadcasting their weekly TV shows RAW and Smackdown as well as the Rebellion 2000 live Pay Per View event. Since 2007, it has played host to the Premier League Darts.The arena's resident sport team is the Sheffield Steelers ice hockey team who play in the Elite Ice Hockey League.